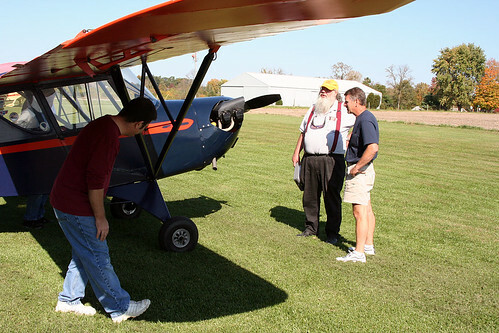 Our Experimental Airplane Association (EAA) Chapter 284 had the October meeting at Jim Hammond’s “Airdrome” located just east of Dayton, Ohio; its home to some very interesting projects and restored airplanes. 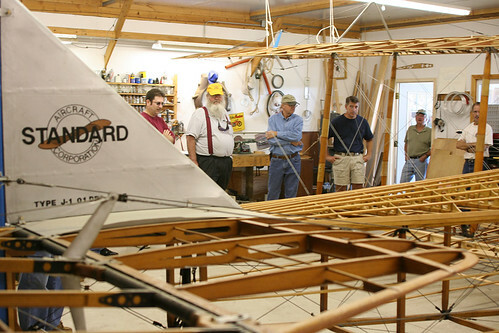 Jim welcomed our members to his personal hanger(s) which to me looked like an airplane hobby on steroids. 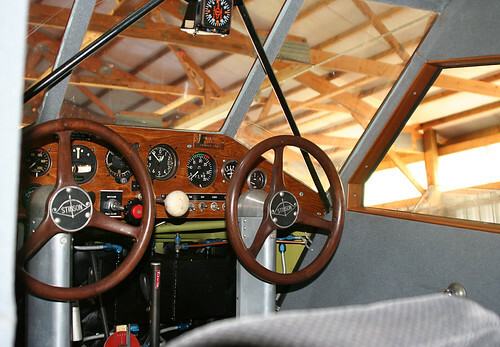 (Jim did admit that his hobby got away from him) His passion for aviation over the past several decades have obviously consumed his time and extra dollars, as both his personal grass strip, his well lit and organized workshop and multiple hangers are a great home for ‘his collection of personally’ restored classic airplanes. 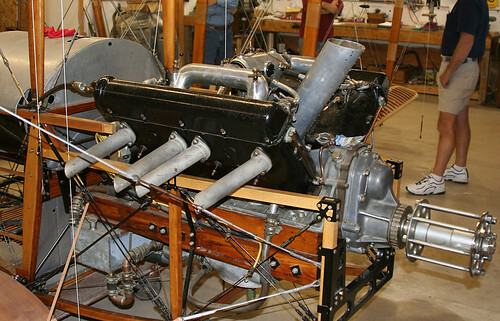 received only one overhaul since its manufacture in the early 1930s, that’s amazing! 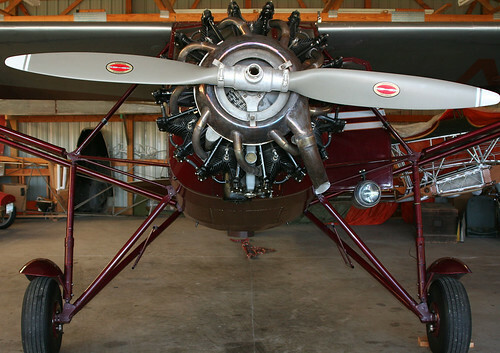 He also has a great little Piper ‘Cub’ similar biplane, call a Hatz that is an attractive biplane with avid builders and flyers. 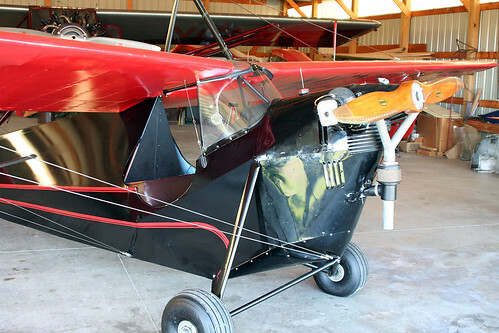 Jim’s little two place biplane looks as if it would be one of the most enjoyable taildraggers to fly around the patch. As we wrapped up our day touring Jim’s shop and hangers, were bunches of photos and personal memorabilia that I would have enjoyed looking at too … some that would make aviation museum people drool. He pulled out several photos showing his airplanes and their history with previous owners a lifetime ago and although I enjoy my Sonex project, I also envy the idea of restoring a piece of disappearing history. I picked out a more recent hand scribbled note thumb-tacked to the door post that might offer some 2006 history for anyone familiar with antique airplane restoration.